313 Oakboro Lane, Simpsonville, SC 29680 (#253777) :: Century 21 Blackwell & Co. Realty, Inc.
Investment home being sold AS IS! 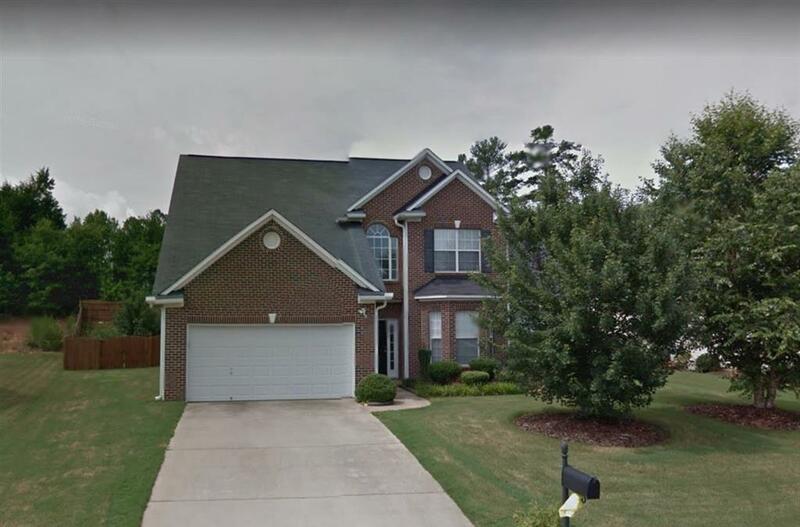 Located in desirable Autumn Woods subdivision, this home offers Two story foyer, open stairwell with "Cat Walk to upstairs bedrooms. All formal rooms offer arched openings. Owners suite on the main, 3 additional bedrooms upstairs, loft, formal living room, den with fireplace, dining room and eat-in kitchen. Open floor plan and more. Priced to sell. Home will need some TLC. Deck may need to be replaced, paint and carpets cleaned and/or replaced. Note: This home will be a short sale.